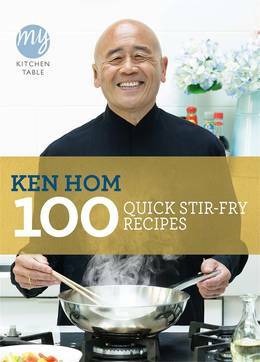 From 100 Quick Stir-fry Recipes by Ken Hom, this stir fry beef is a must-try. 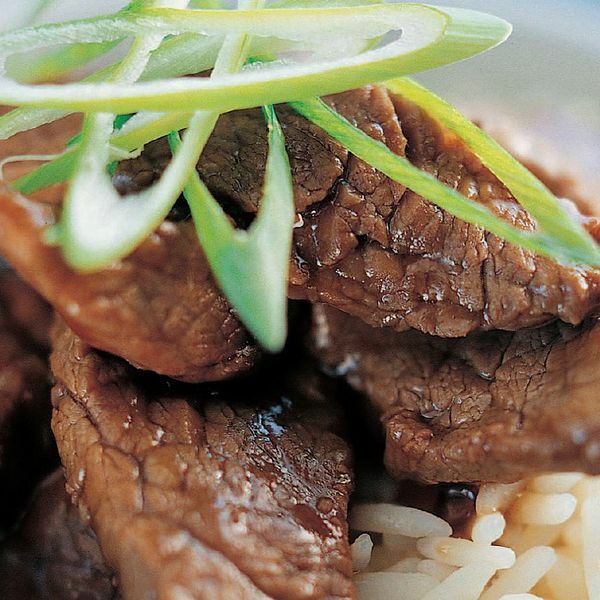 The tasty beef is flavoured with oyster sauce made from Shaoxing wine and soy. 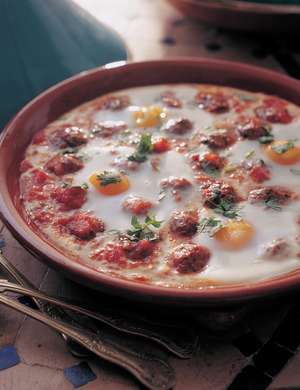 This used to be one of the most popular dishes in my family’s restaurant, especially with Westerners. It is very savoury and quite addictive. Buy the best brand of oyster sauce you can find. 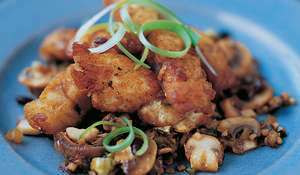 Good oyster sauce does not taste at all fishy, rather, it has a meaty flavour and goes very well with beef or pork. 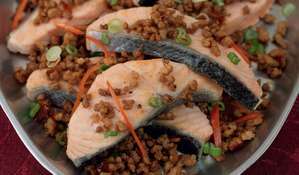 This simple dish is delicious served with plain steamed rice. 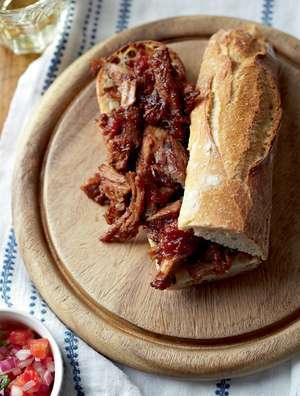 Cut the beef into slices 5cm (2in) long and 5mm (¼in) thick, cutting against the grain of the meat. Put them in a bowl. 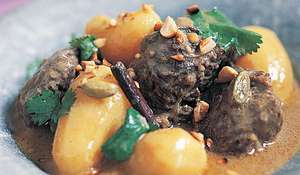 Mix in the soy sauce, sesame oil, rice wine or sherry and cornflour. Leave to marinate for 20 minutes. 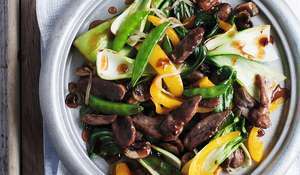 Heat a wok until it is very hot, then add the ground nut oil.When it is very hot and slightly smoking, add the beef slices and stir-fry for 5 minutes or until lightly browned. Remove the meat from the wok and drain well in a colander set inside a bowl. Discard the drained oil. Wipe the wok clean and reheat it over a high heat. Add the oyster sauce and bring it to a simmer. 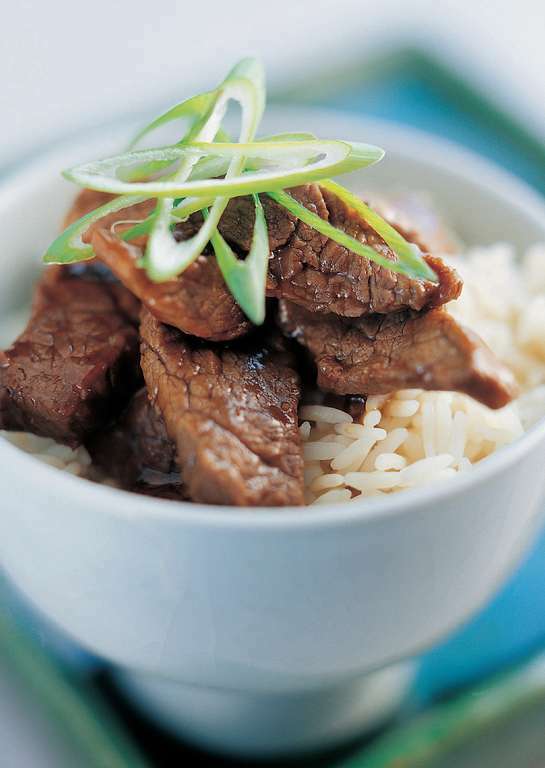 Return the drained beef slices to the wok and toss them thoroughly with the oyster sauce. Turn the mixture onto a serving platter, garnish with the spring onions and serve straight away.